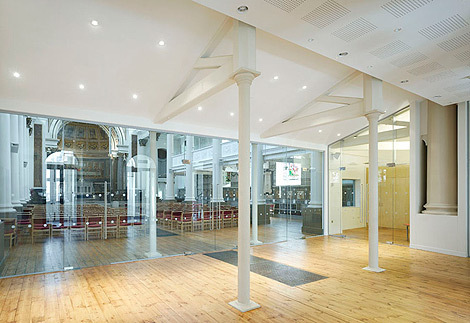 A complete refurbishment and restoration of this Grade II listed Victorian church, including new meeting rooms and the re-instatement of its redundant gallery. 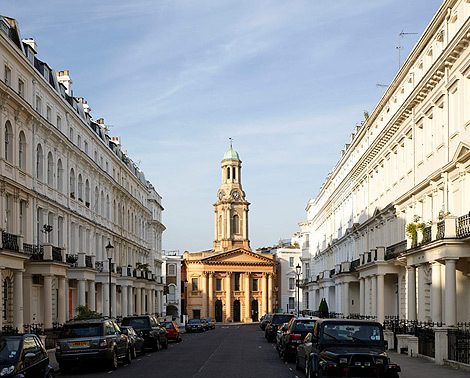 This Grade II Victorian church is one of only a few in the Classical and Italianate style. 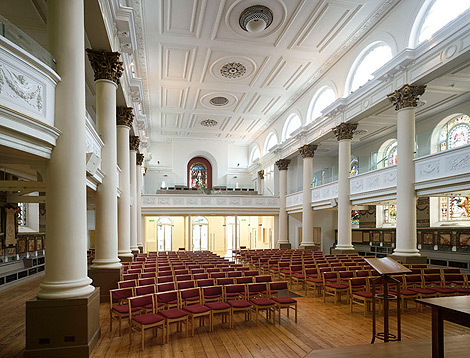 Our work comprised a thorough refurbishment and restoration of the whole building. 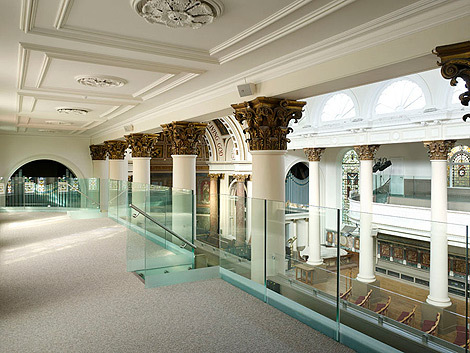 The previously redundant gallery was transformed to provide new meeting rooms, lavatories and a kitchen. 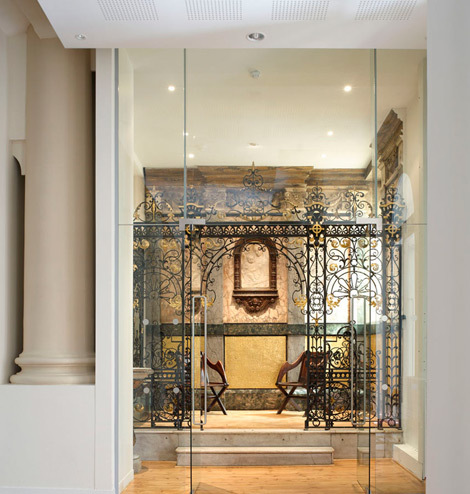 A new entrance and gathering place was created beneath the gallery with the addition of a full height glazed screen and doors. More glass partitions form a crèche and a prayer room from the previously unused baptistery. 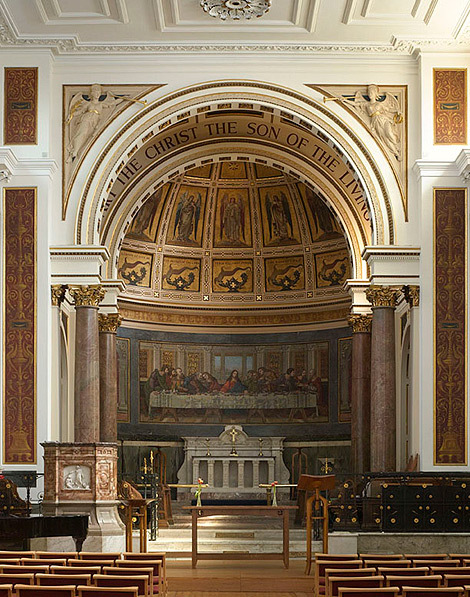 We designed and crafted new liturgical furniture in oak, and this included a lectern, font, communion table and flower stands. 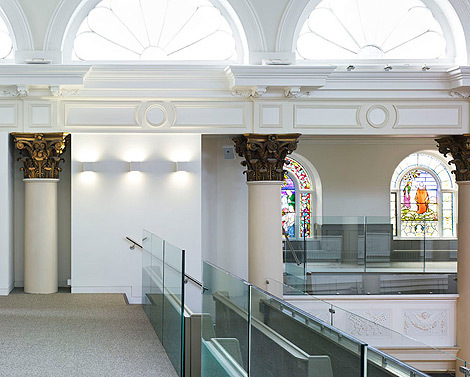 The building functions as a thriving hub for the local community, regular concerts and exhibitions happen alongside its weekday use as a children’s early-years centre. 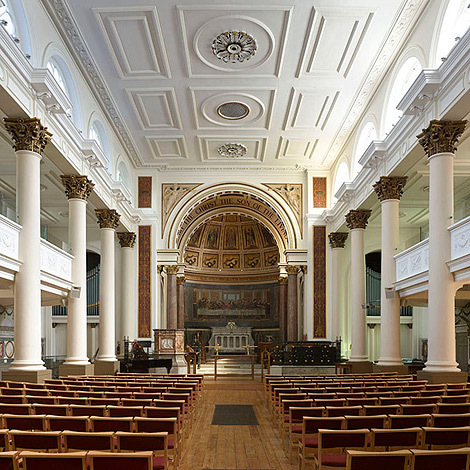 Over 200 people fill the church every day.